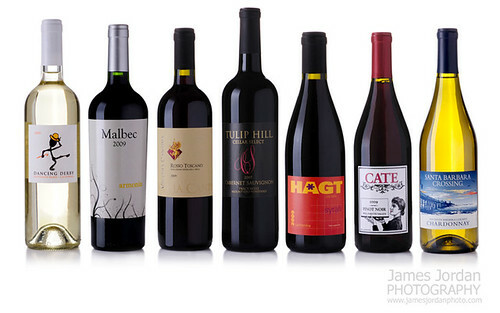 Your Best Light - James Jordan Photography - Chicago and suburbs photographer: A Little Wine? 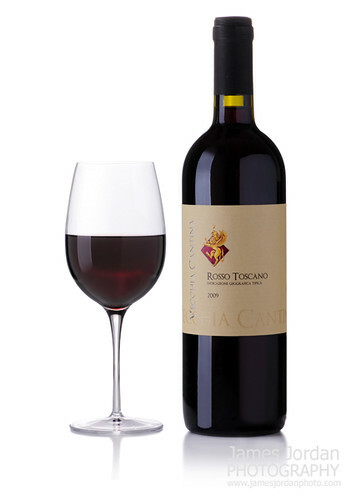 This lineup of wine bottles for a retailer's catalog was carefully set up and lit to produce the classic reflection of light along the side of the bottles. 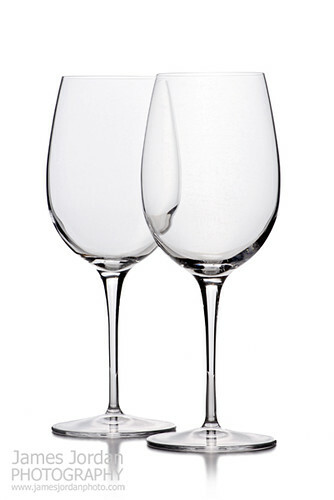 Likewise, the photographs of wine glasses, with and without wine also employed classic lighting scenarios to create high-end imagery. Wow! that's a perfect photography.I want to have a Flat Product Photography in Manchester. Thanks for sharing this. Keep exploring.